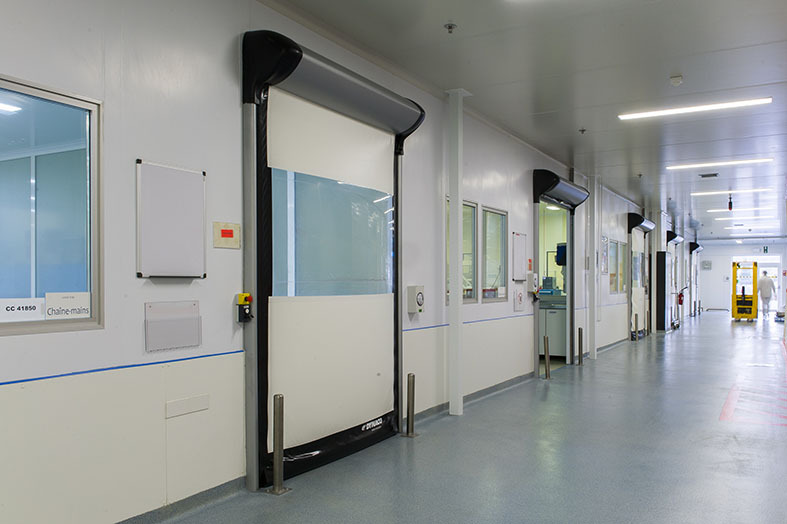 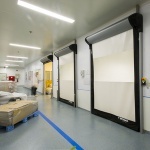 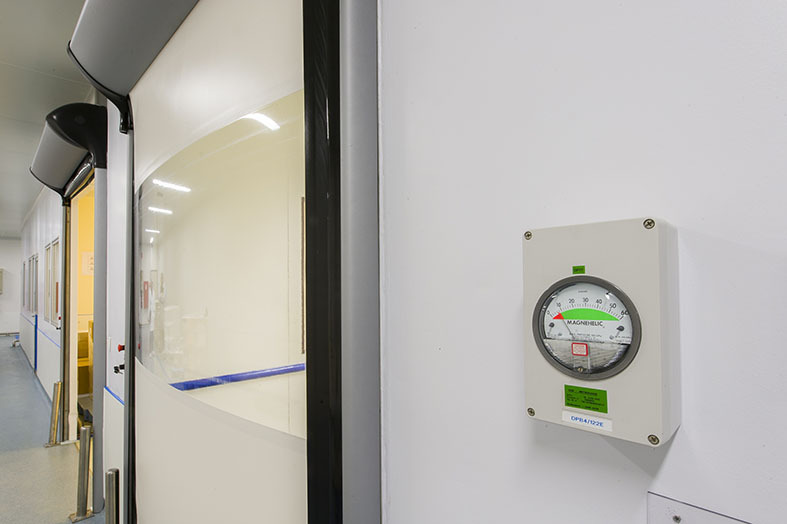 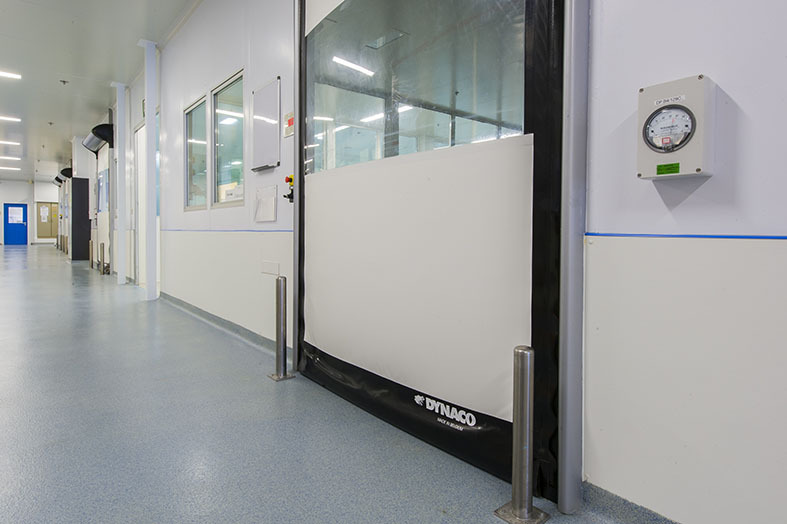 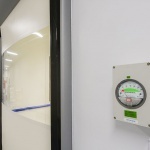 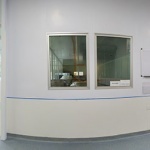 We offer speed gates for specific use in clean air spaces and in hospital environment for intensive operation. 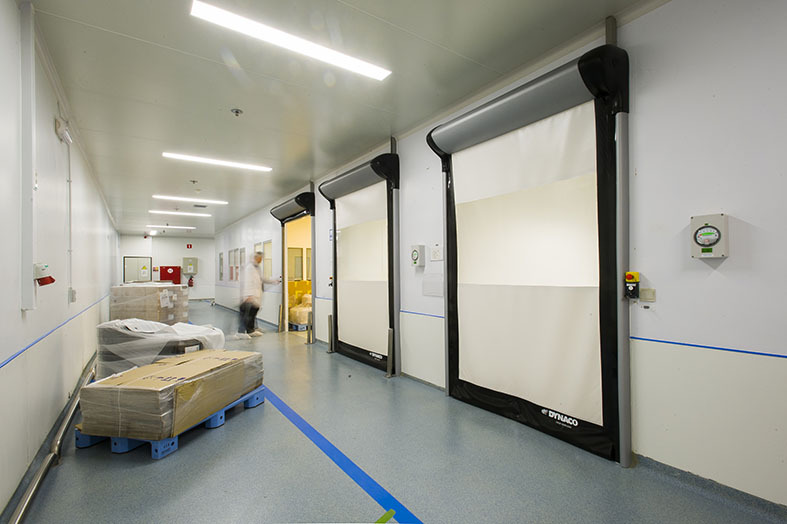 They meet high hygienic requirements and they are suitable for the separation of spaces with different pressure. 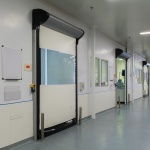 Due to the extremely good pressure-tightness and air-tightness characteristics, it is an ideal choice for the establishment of air-lock gateways. 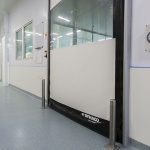 The gate is available in several colours, and it can also be ordered with transparent see-through foil insert upon request.